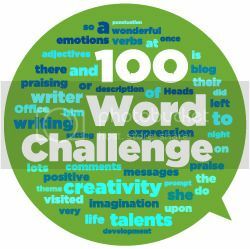 Many of you I hope will know of the 100 Word Challenge! Some teachers are using it for homework whilst others follow it in a more formal way, using class time to start the writing. For some classes, it has been the extension of their Big Writing, VCOP or CARPIE work. For others, it is an opportunity for children to write freely. What is different about the 100 WC is the audience! The children post their pieces to their class blogs which are then linked to the Head’s Office. From here they are able to visit and comment on each other’s work. 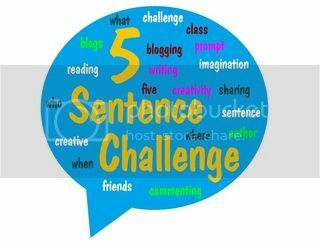 The commenting is not only another learning tool for teachers to use but it provides great motivation for the children. Having someone other than their class teacher read and make suggestions for improvement in their work has seen some amazing improvements in some of the children’s writing. Now – what help is needed? The 100WC is, I’m delighted to say, really growing. 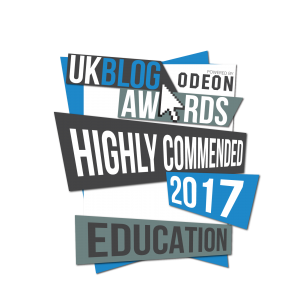 There can be 150+ entries each week and to provide a constructive, supportive comment on each is proving to be a difficult task for me! I would like to put together a team of people who would comment on a set minimum number of entries each week. I will provide a set of guidelines and monitor the quality. 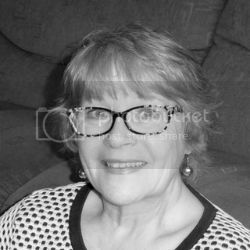 After an agreed period of time, I will happily provide a reference or certificate to show that you have taken part if this would support you. In the first instance I would like to run a 6 week pilot to see if this approach is possible. So if you have a couple of hours a week to spare, enjoy reading some great writing from children, please leave a comment below. Please leave your twitter id if you have one or some way I can contact you. I will be in touch shortly! It is such a great privilege to share the work of children so do get involved!